This colorful, young read-aloud about all things canine is doggone fun. Woof! Sit. Stay. Roll Over. But, dogs can do so much more than that! Sledding. Shedding. Inspecting. Protecting. Paddling laps. Dancing? Perhaps! Be it a working dog or a playing dog, man’s best friend can be pretty darn busy. This energetic, rhyming text paired with vibrant, playful illustrations is sure to get dog lovers everywhere eager to teach their old dogs some new tricks. 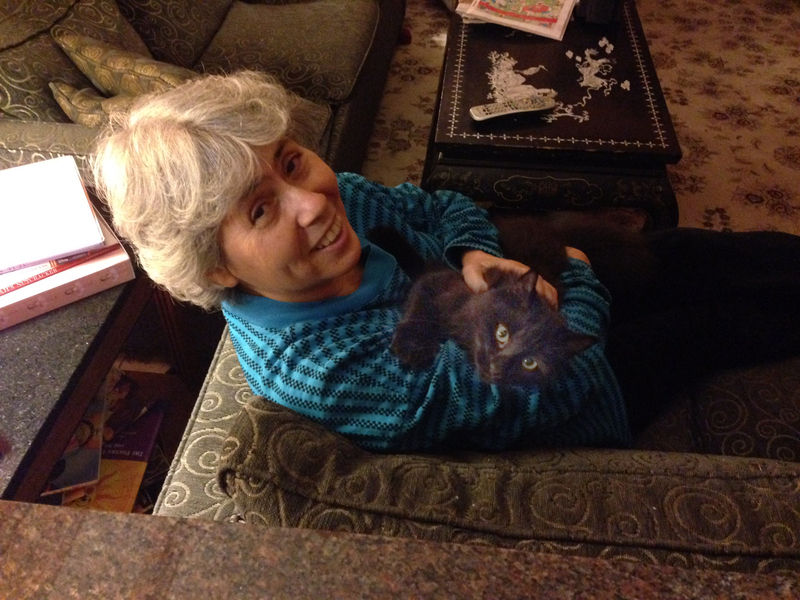 Marilyn Singer, illus. by Kathleen Habbley. 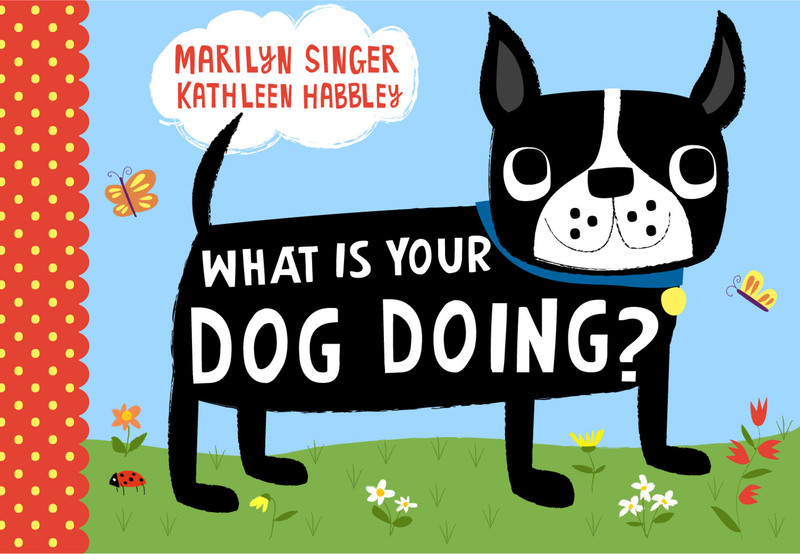 S&S/Atheneum, $12.99 (32p) ISBN 978-1-4169-7931-9 Newcomer Habbley brings 1960s cartoon–style spreads bursting with color and action to Singer's (Mirror, Mirror) direct, telegraphic lines: "Dog sharing/ Dog daring/ Dog in a chase/ Dog in disgrace./Brilliant dog that loves to herd,/ Famous dog that gets chauffeured." "Dog sharing" shows a hound with a goofy expression pushing his stuffed toy toward a demure poodle with beribboned ears--a spread in which the blue of the toy, the umber of the hound's fur, and the white of the poodle vibrate against a field of solid red. For "Dog daring," a small, white terrier rides in the sidecar of a motorcycle, zooming straight toward viewers. "Dog in a chase" is a bathtub escapee, and the "Dog in disgrace" is a doleful basset hound who holds a tulip in his mouth and wears a "Who, me?" expression, the whole given warmth and energy by the bright orange background. The combination of matte pages and intense colors creates a silk-screen-like effect, and the crisp edges of the shapes please, too. A companion volume about cats would be just the thing. Ages 3–7. Book Cover Image (jpg): What Is Your Dog Doing?